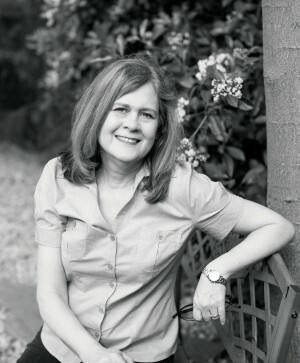 It’s time to make resolutions for 2017 and for me that includes reading that might help me think more clearly about some of the contentious issues of 2016′s bitter presidential campaign. I’ll start with the touchy subject of race. If you haven’t read Ta-Nehisi Coates’ Between the World and Me — a best seller, National Book Award winner, and Pulitzer finalist — put it on your list. 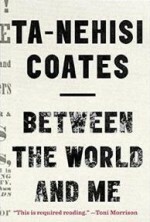 In a personal and literary exploration of America’s racial history, written in the form of a letter to his adolescent son, Coates shares what it means to be black in America, from the story of his awakening to the truth about his place in the world through revelations from Howard University, Civil War battlefields, Chicago’s South Side and even Paris. 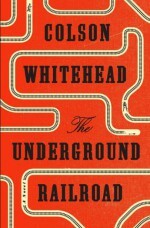 If you prefer fiction, a 2016 National Book Award winner, The Underground Railroad by Colson Whitehead, also has something new to say about America’s racial sins via an imaginary tale of slaves fleeing north on a literal underground railroad — complete with locomotives, boxcars and conductors. 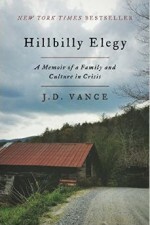 Another book of cultural revelation is Hillbilly Elegy by J.D. 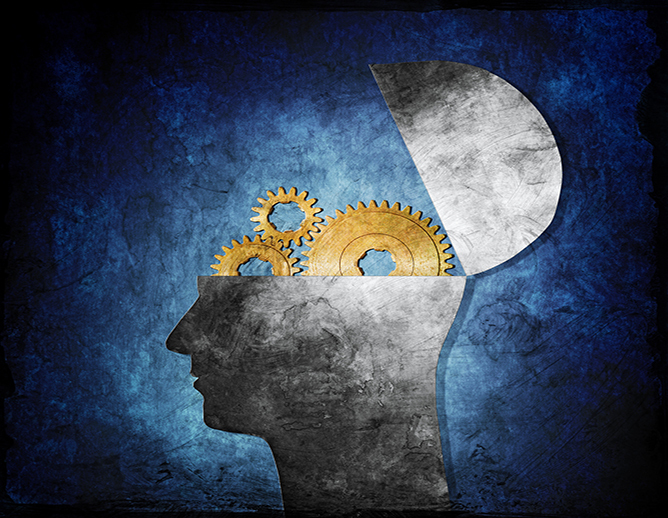 Vance, a Yale Law School graduate who grew up in a poor Rust Belt town. 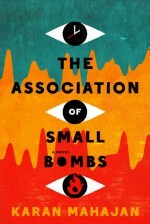 Vance offers a personal analysis of white working-class America in crisis through his family’s story and his own experience of growing up amid social, regional and class decline. This book may help the baffled to understand the appeal of Donald Trump’s presidential campaign to these “forgotten” men and women.